Sunset in Bali, Indonesia earlier this year. I’m starting this blog as Rick and I prepare to embark on a five-month journey to Southeast Asia. Rick has received a Travel Fellowship from Harvard University to volunteer in Malaysia on a series of conservation projects, and I am taking off and joining him! We are very excited about this incredible opportunity and we look forward to sharing our photos and stories from the field through this blog. 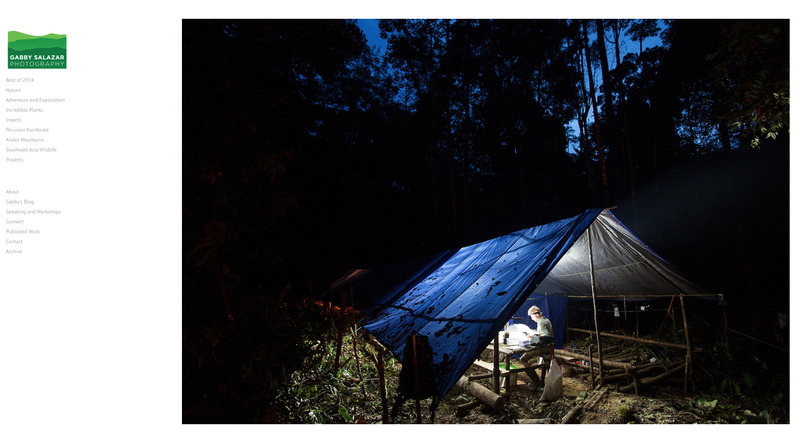 To kickoff our journey, we will be going on a month-long expedition to a remote mountain the heart of Indonesian Borneo. The mountain we will be exploring is in Central Kalimantan and is almost completely unstudied (see green dot on the map below). It has lowland rainforest, moss forest, and montane forest. 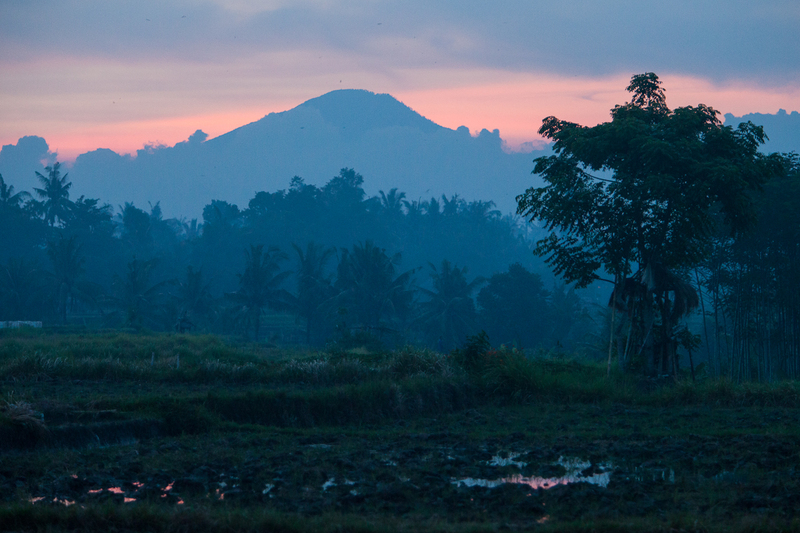 Although there is logging around it, the mountain is sacred to local communities and logging on the mountain is taboo. We are looking forward to spending time in this wilderness and to celebrating Christmas in the jungle! 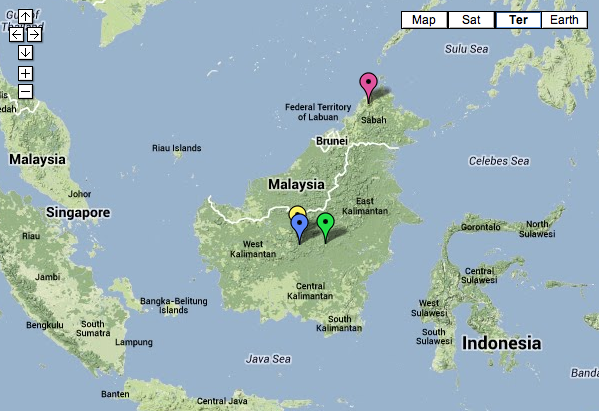 We leave for Indonesia on December 16th and for the island of Borneo on December 20th. We hope you will follow along on our journey through this blog. You can subscribe to the blog to receive email updates by entering your email in the righthand column. I’ll be posting some pieces in the coming weeks as we prepare for this trip. Map of Borneo. The green marker represents the mountain that we will be exploring. This is wonderful and I can’t wait to share your journey with Jack. Such a great experience for a five year old to know someone so special and follow her adventure. Very inspirational, Gabby!